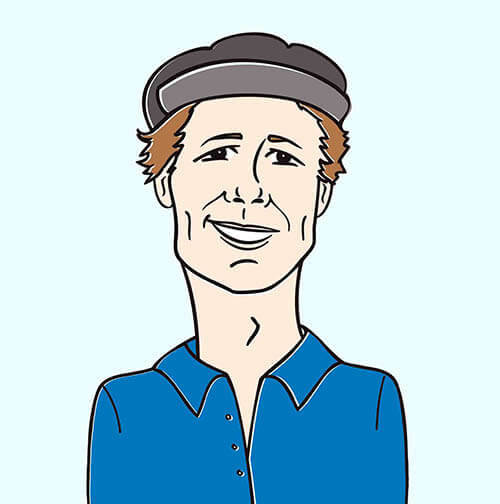 Another day another day to win some great music for free! 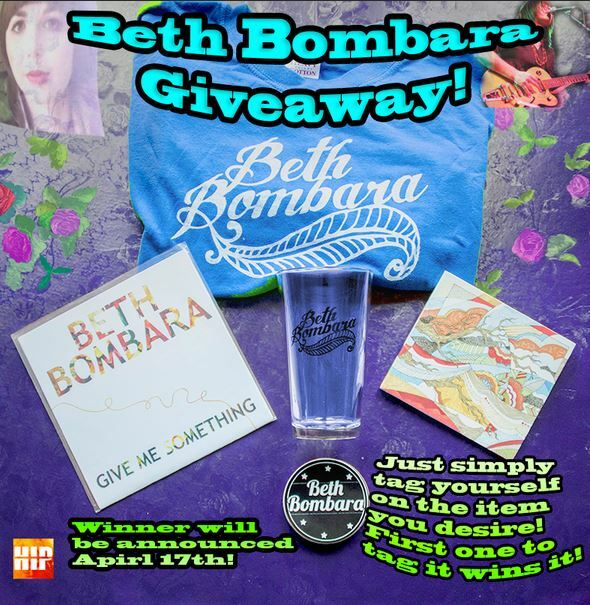 This time around we’re giving away a bunch of awesome Beth Bombara swag to a few lucky fans. The contest is super easy to enter; just check out the flyer above and join in on the action (just tag what you want! ).